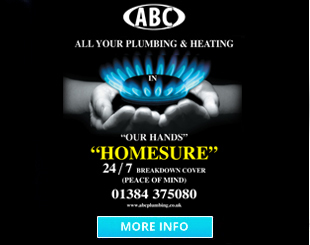 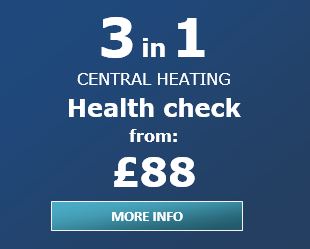 Resolve problems with your central heating by getting a PowerFlush or Rapid Flush from ABC Plumbing & Heating. 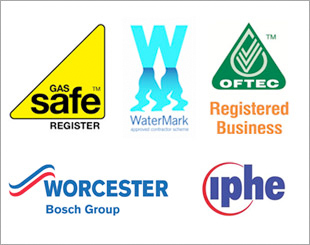 Our engineers are fully qualified and experienced; appointments are made at a time to suit the customer. 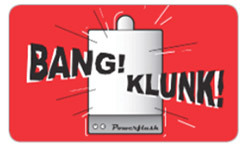 Boiler cuts out or makes noises? 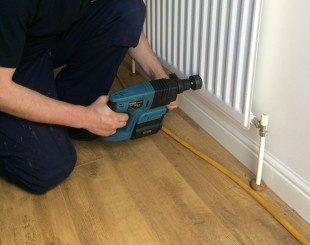 Cold home due to blocked pipes? 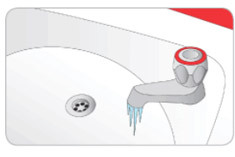 Hot water (combi only): not very hot or fluctuates between hot and cold? 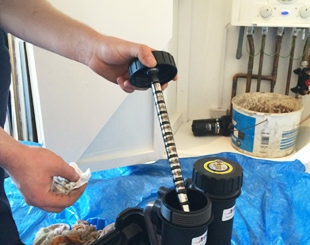 PowerFlush can be done on working & non working systems. 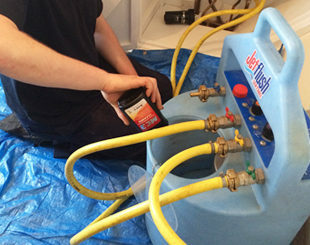 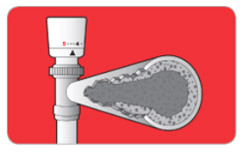 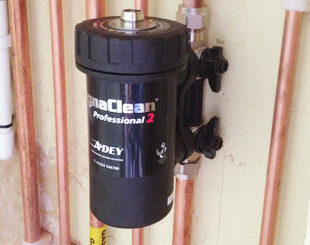 RapidFlush can only be done on working systems where heating filter is fitted.